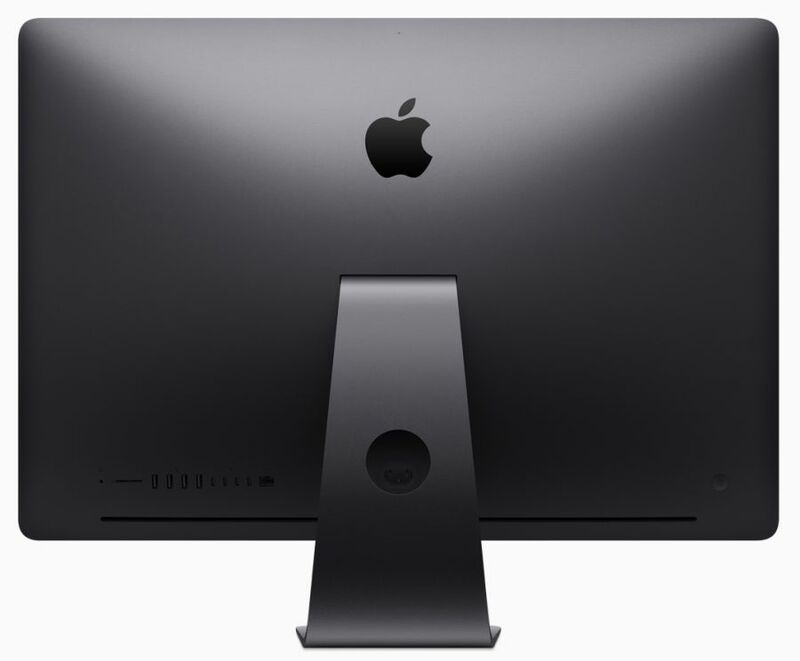 Announced in June 2017, the new iMac Pro is available now. 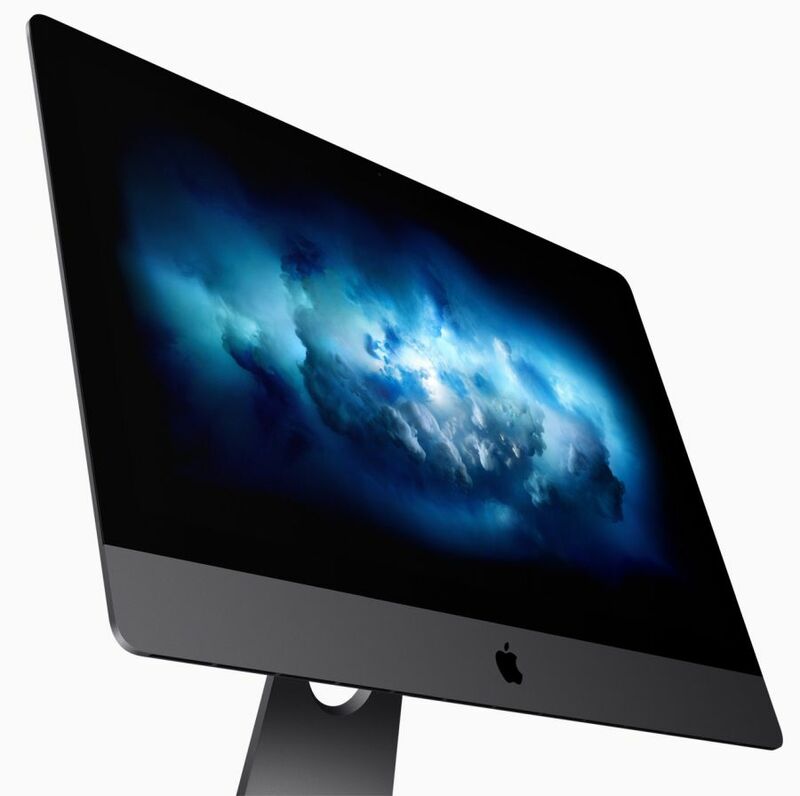 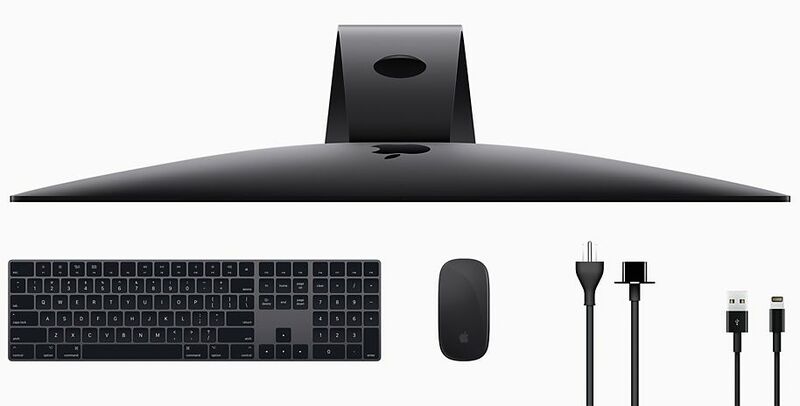 You can get the entry level iMac Pro for… USD $4,999.0! 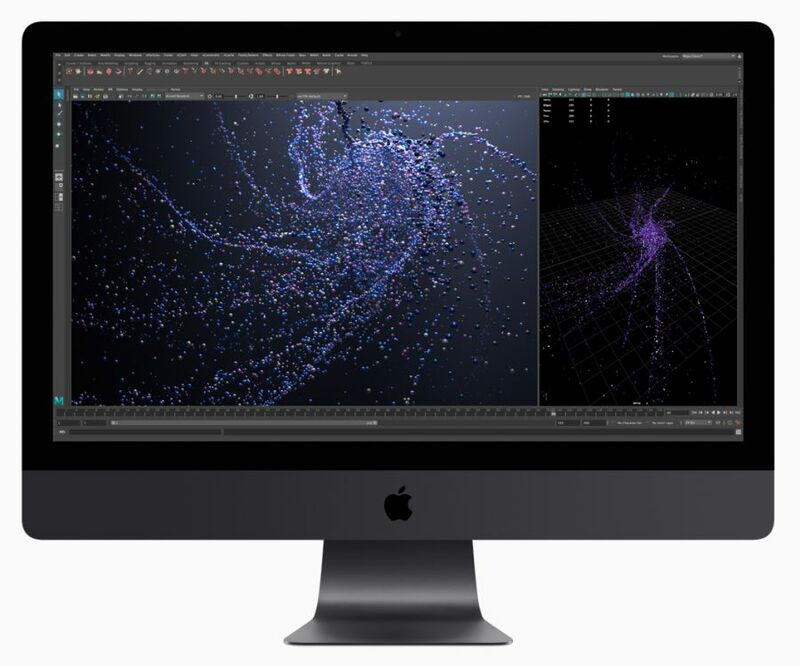 If the basic iMac Pro is not enough powerful for you, you can boost its performances by customizing the CPU (Xeon 10C/20T or 14C/28T or 18C/36T), the GPU (Radeon Pro Vega 64 with 16GB HBM2), the memory (64GB or 128GB of DDR4 ECC) or the storage (2TB or 4TB SSD).